Arenas will turn into full-blown parties. 10. Arenas will turn into full-blown parties. 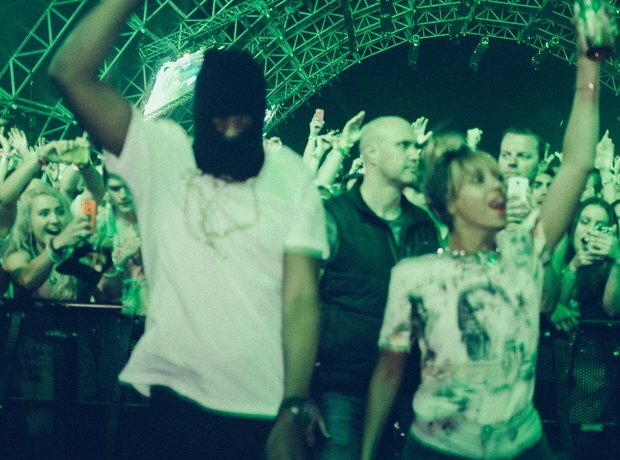 Beyoncé and Jay Z like to party, so you can bet this tour will not be a 'sit down and wave your hands' kind of event.